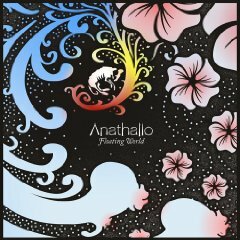 A band whos name is derived from a Greek word meaning “to renew, refresh or bloom again”, Anathallo is an indie band originally from Mt. Pleasant, Michigan, now mostly based in Chicago. 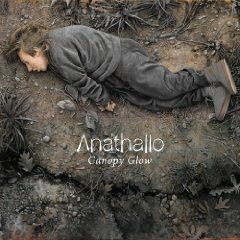 Anathallo utilizes a wide variety of instruments, including horns, guitars, drums, piano, bells, and even unconventional objects like chains, velcro strips, stomp boxes, and pipes. The band has released several recordings through Selah Records, a vinyl release through Potential Getaway Driver, as well as completely independent releases.